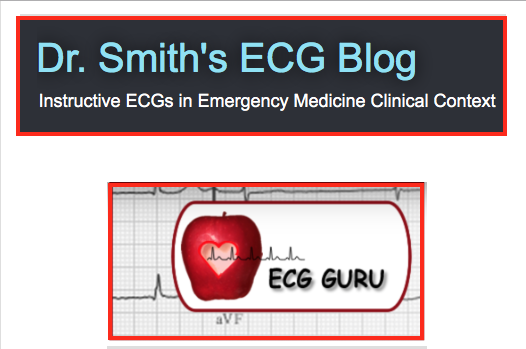 This is the 16th installment of my ECG Video Blog (12 minutes). Today's ECG was obtained from a 50-year old man with chest pain. How would you systematically interpret his ECG? What diagnostic entities should you consider? Click on the link below for a detailed linked CONTENTS (so that you can easily navigate through the video). Click Here for Timed Contents to the Giant T Waves Video! 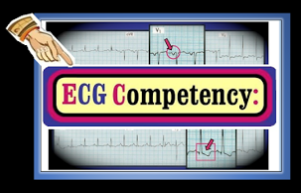 This is the 16th installment of my ECG Video Blog. This video is 12 minutes long. The case is about a 50-year old man with chest pain, whose ECG is shown in Figure 1. How would you interpret his 12-lead ECG (Figure 1). What diagnostic entities should you consider in your differential diagnosis? Figure-1: 12-lead ECG obtained from a 50-year old man with chest pain. How would you interpret this tracing? What clinical entities should you consider? NOTE — Enlarge by clicking on Figures — Right-Click to open in a separate window. 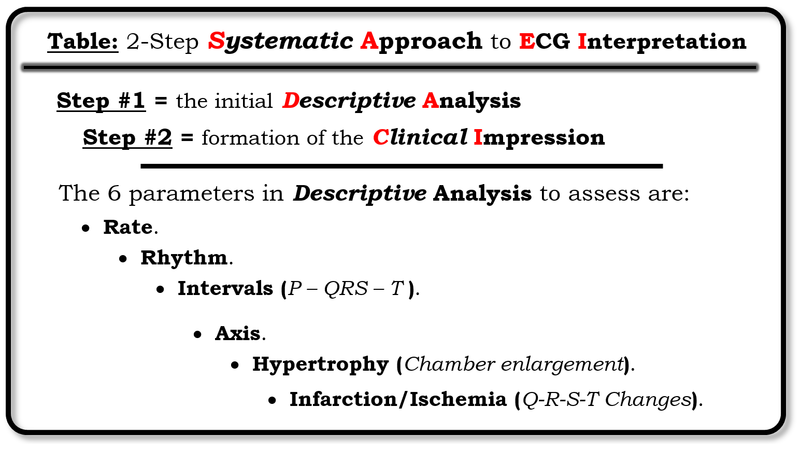 Table: The 2-Step Systematic Approach to ECG Interpretation. 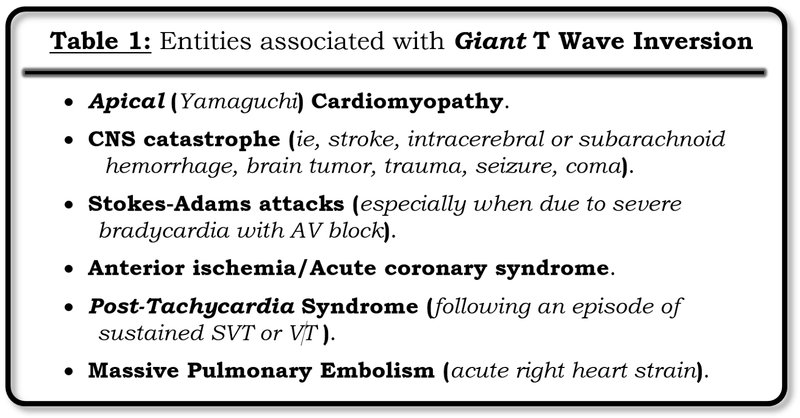 Figure-2: Entities associated with Giant T Wave Inversion. 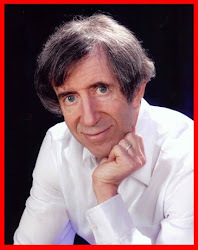 Click Here — for a Timed CONTENTS of Video-Blog #16 on Giant T Waves. 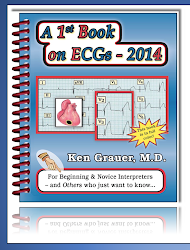 Please also see our ECG Blog #59 (on Giant T Wave Inversion). 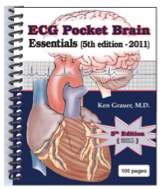 Addition details on this case are explained in my Comment on ECG Guru (for 12/15/2015). 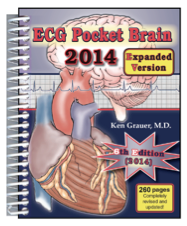 Acknowledgment — to Dawn Altman of the ECG Guru — for allowing the use of this case & tracing. The ECG in the Figure-1 was obtained from a previously healthy 43-year old woman who presented to the ED (emergency department) with chest pressure and shortness of breath over the past day. She was alert but hypotensive at the time this ECG was recorded. In view of this presentation — What clinical entities should be considered in your differential diagnosis? Figure-1: 12-lead ECG obtained from a previously healthy 43-year old woman with chest pressure and dyspnea. NOTE — Enlarge by clicking on Figures — Right-Click to open in a separate window. Interpretation: This ECG is markedly abnormal. The rhythm is sinus tachycardia at a rate just over 100/minute. The PR and QRS intervals are normal — but the QT interval appears to be markedly prolonged. The axis is normal. There is no chamber enlargement. Regarding QRST Changes — Q waves are present in leads III and aVF. There is poor R wave progression in the chest leads, with late transition to a predominant R wave not occurring until between lead V5-to-V6. But the most remarkable finding, is deep symmetric T wave inversion that is most pronounced in leads V1, V2 and V3. Several additional leads show ST segment coving with a lesser degree of T wave inversion. Impression: Clinical correlation is essential for optimal interpretation of this tracing. Deep, symmetric T wave inversion may clearly be a manifestation of ischemia and/or an acute coronary event. Hypertrophic cardiomyopathy (especially when there is apical hypertrophy) is also known to produce deep symmetric T wave inversion in multiple leads. The markedly prolonged QT interval in association with the pronounced ST-T wave changes seen here could be consistent with a CNS (central nervous system) event such as stroke, intracerebral or subarachnoid bleed, coma, seizure or trauma. That said, the clinical scenario of hypotension plus new-onset dyspnea in a previously healthy young adult with this ECG is most suggestive of acute PE (Pulmonary Embolism) as the diagnosis. Massive PE was confirmed on further evaluation. 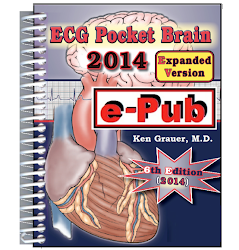 ECG diagnosis of acute PE is difficult — because there is no single ECG finding definitive for this diagnosis. Instead, acute PE may be suggested by a combination of supportive ECG findings (Table-1) — that occur in a patient with the “right” clinical scenario (ie, recent onset of unexplained dyspnea, syncope and/or shock, especially in a patient predisposed or with a prior history of venous thromboembolism). 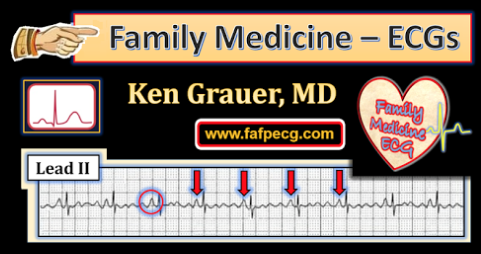 This case is an excellent example in which it is the sum of ECG findings (many of which are admittedly subtle) — in the context of the clinical presentation that suggests acute PE as the diagnosis. 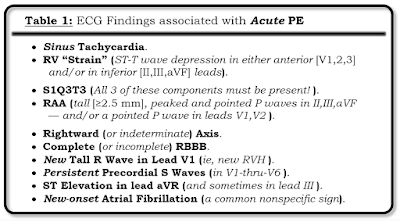 Table-1: ECG findings suggestive of acute PE. 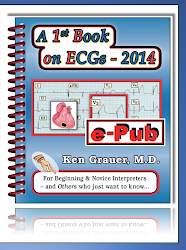 There is no single ECG finding that is diagnostic of acute PE. 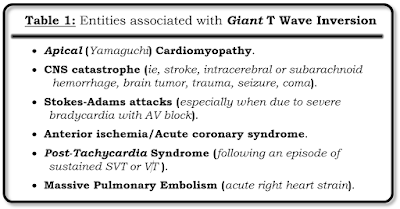 Instead, the diagnosis is suggested by the presence of at least several of these ECG findings when they occur in the “right” clinical setting. NOTE: The ECG is far less likely to help in the diagnosis of relatively small (ie, subsegmental) PEs that are not hemodynamically significant, and which are often only discovered on Chest CT performed on patients with less convincing symptoms. This is probably a “good thing” — since evidence is lacking that treatment of incidentally discovered, non-hemodynamically significant subsegmental PEs is beneficial (and it certainly is not without potential for harm). In our opinion — it is therefore a “benefit-in-disguise” that the ECG is unlikely assist in detection of relatively smaller pulmonary emboli. Sinus Tachycardia — While not absolutely essential for the diagnosis, a rapid heart rate (usually to at least 90/minute) is common and expected in patients with hemodynamically significant acute PE. The heart rate in Figure-1 is over 100/minute. Acute RV “Strain” — Awareness of ECG evidence of RV (Right Ventricular) Strain is one of the most important ECG indicators of acute hemodynamically significant PE. Unfortunately, this sign remains all-to-often unappreciated and misinterpreted as coronary ischemia. 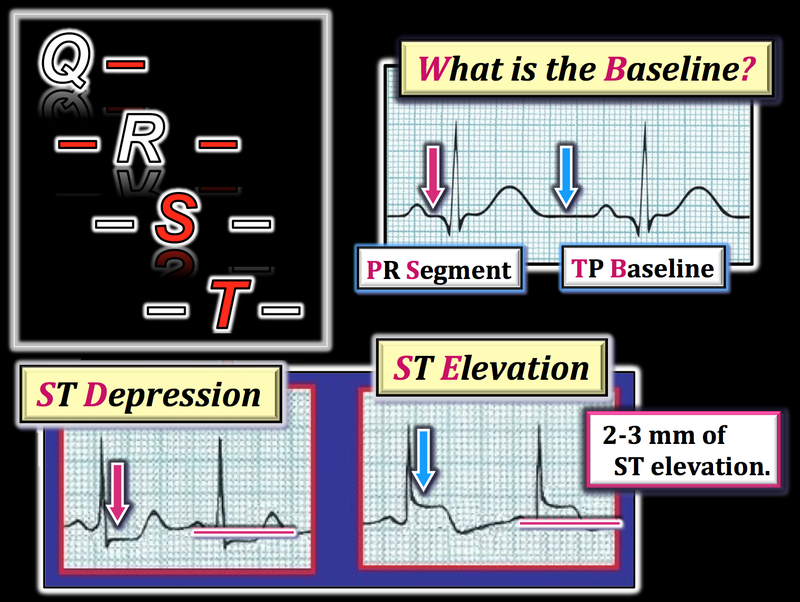 RV “strain” manifests as ST depression and/or T wave inversion that typically occurs in anterior leads (V1,2,3) and/or in inferior leads (II,III,aVF). By itself — there is no way to be certain of the cause of the anterior T wave inversion seen here in Figure-1. But the clinical scenario (ie, new-onset dyspnea plus hypotension) and, the combination of other ECG signs listed here should strongly suggest acute PE as the diagnosis until proven otherwise. Note in this case how diffuse ST-T wave changes are (involving virtually all leads on this tracing). In addition — the QT interval is markedly prolonged in this previously healthy 43 year old adult who is alert but hypotensive. Coronary ischemia typically produces a more localized ST-T wave pattern of abnormality without such marked QT lengthening. Alert status, young adult age, and lack of LVH voltage are against either stress or hypertrophic cardiomyopathy, or CNS catastrophe as the cause. This leaves acute PE as our working diagnosis until proven otherwise. Although a long QT is not typically thought of as an ECG sign of acute PE — RV “strain” and this patient’s compromised hemodynamic status may explain this finding. S1Q3T3 — The diagnostic value of finding the combination of an S wave in lead I + a Q wave and T wave inversion in lead III is generally overrated. In our experience, it is rare (if ever) that the isolated finding of an S1Q3T3 will make the diagnosis of a new significant PE. 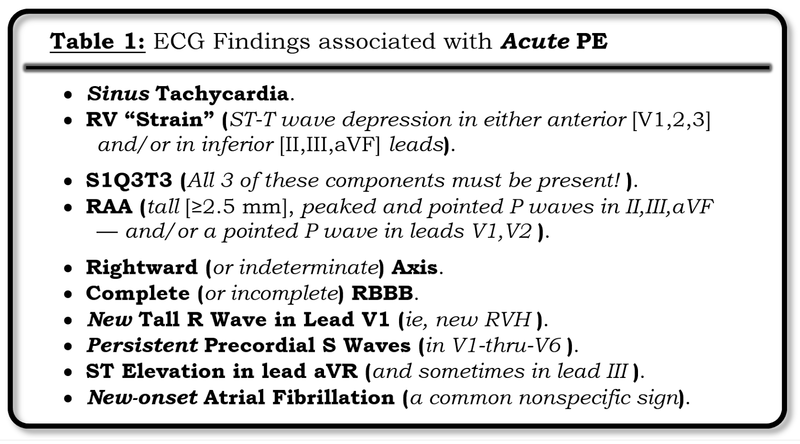 That said, this ECG sign may indeed be helpful IF seen in association with other ECG evidence of acute PE. Such is the case here. RAA — Right Atrial Abnormality is another ECG indicator of acute right heart strain. RAA is most often diagnosed by the finding of a tall, peaked and pointed P wave (≥2.5 mm) seen in one or more of the inferior leads. Less commonly — RAA may be suggested by the finding of a pointed upright P wave in lead V1 and/or V2. Even though the amplitude of the pointed P wave seen in these leads in Figure-1 is small — this finding in context with the other signs noted is consistent with the diagnosis of acute PE. Persistent Precordial S Waves — Poor R wave progression with persistence of S waves across the chest leads (through to lead V6) — is another ECG sign seen here that is consistent with new or chronic pulmonary disease. ST Elevation in aVR — Among the unappreciated benefits of lead aVR in ECG interpretation, is awareness that acute right heart “strain” (as seen with large acute PE) may often produce ST elevation in right-sided lead aVR. Note how right-sided lead III also produces a similar picture in Figure-1. Other ECG Signs NOT Seen in Figure-1 — These include new-onset atrial fibrillation — right axis deviation (or an indeterminate axis) — and/or complete or incomplete RBBB (Right Bundle Branch Block). BOTTOM LINE: This case provides a wonderful example of how clinical correlation plus the complete ECG picture can combine to strongly suggest the diagnosis of a large acute PE long before results from the CT scan come back. Prompt recognition of this life-threatening entity is essential to optimize the chance for favorable outcome. 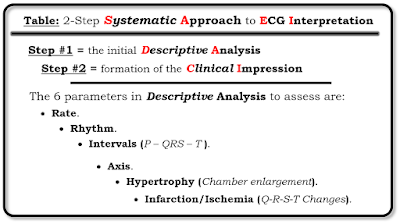 PEARL: The ECG finding of deep, symmetric T wave inversion in anterior leads can be an indication of coronary ischemia — but, recognition of this finding should always prompt consideration of the possibility that the patient has a large acute PE! Acknowledgment: My thanks to Hasan Jalal (of Jordan) for allowing me to use this tracing and clinical case. NOTE: This tracing was initially posted on the Facebook EKG Club.